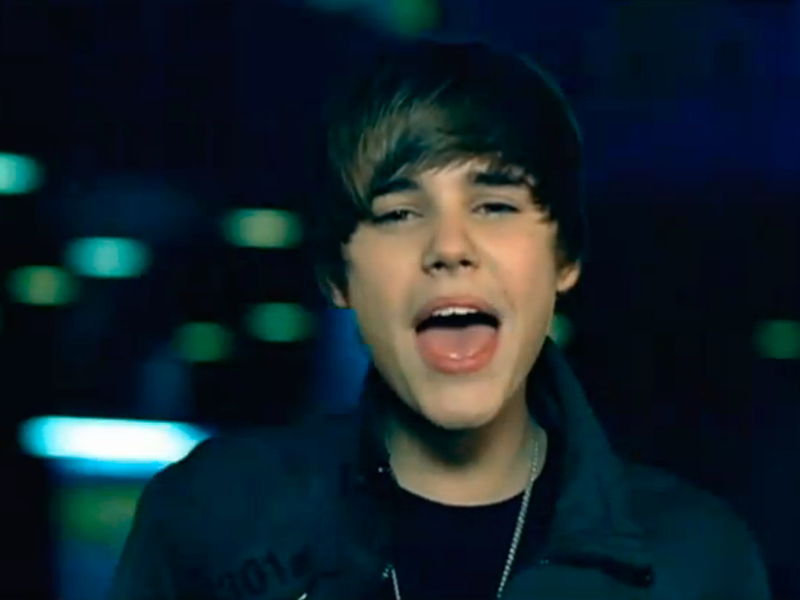 Justin Bieber - Baby ft. Ludacris, watch music videos from youtube for the song Justin Bieber - Baby ft. Ludacris. The song is predominantly upbeat, featuring Bieber’s R&B vocals over a backdrop containing a dance infused beat, full of keyboard and "disco string" synths. The song is composed in the key of E♭ major with Bieber's vocal range spanning from the low-note of G3 to the high-note of C5. According to Jody Rosen of Rolling Stone, the song "blends winks at Fifties doo-wop with hip-hop chants", comparing the style and the lyrics "My first love broke my heart for the first time/And I was like/Baby, baby, baby, ooooh/I thought you'd always be mine" to fifties ballads like "Tears on My Pillow", "Why Do Fools Fall in Love" and "Earth Angel". Lyrically, Bieber's lines explain his distress over his lost love, and promise to get it back, featured in lines like, "And I wanna play it cool/But I'm losin' you…/I'm in pieces/So come and fix me…". The chorus features the distinct and repetitive "baby, baby, baby, ohhhh (nooooo)" hook. After the second verse, Ludacris comes in with the verse-rap, an anecdote of young love when he was thirteen, as it runs "When I was 13/I had my first love/She had me going crazy/Oh, I was star-struck/She woke me up daily/Don't need no Starbucks…".